Medanta hospital is one of India’s most premier medical hospitals. It is a multi-specialty hospital located at Gurgaon in Delhi NCR. It is spread across 43 acres with 1250 regular beds, 350 beds reserved for critical care and 45 Operation theaters. Medanta was established in 2009 by Dr. Naresh Trehan, one of the India’s foremost cardiologist and cardiovascular surgeons. The motive is to provide best health care facilities to the patients across Delhi NCR. 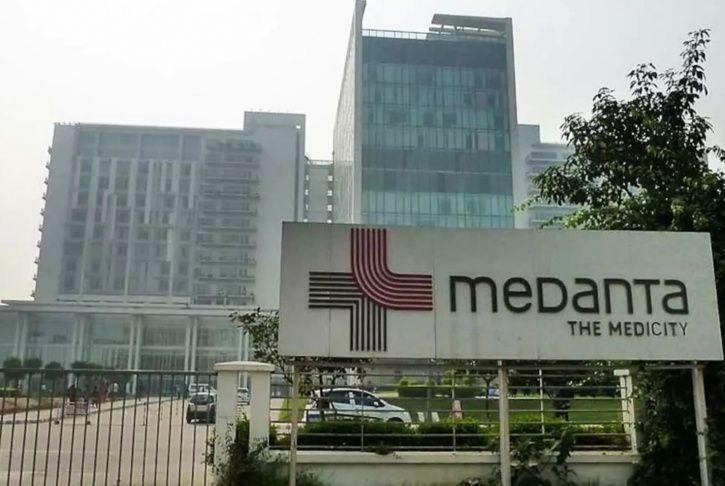 Medanta hospital gas set up its clinic in Defence colony and Cybercity. Both the Mediclinics have state of the art equipment and day care facilities. Medanta Medicity was founded with the vision of building an institution which matches the highest standards of health care delivery anywhere in the world. It was established in 2009 by Padma Bhushan awarded Dr. Naresh Trehan. While Dr. Trehan was an assistant professor at the New York Medical Center, he saw the number of Indians who would fly to New York for specialized treatment and that’s how idea if this center was born. All it began with the zeal to bring world class medical care technologies in India. Although it began primarily as a cardiology institute, now it has 32 institutions, departments and division that caters over 20 specialties. These include urology, Neurosciences and transplant and regenerative medicine. Medanta hospital delhi has been accredited by NABH and adheres to JCI standards. Medanta is home to some of the most prominent doctors in the country, particularly in the area of cardiology. Here are some of the prominent doctors who form part of Medanta reputed team. There are many Division such as Division of cardiology and vascular surgery, Division of heart transplant, Division of urology and kindney etc. DLF Cyber City Mediclinics – Medanta partnered with DLF and launched this in 2004. These clinics with multi super specialty delivers health care services to Gurgaon, Cyber city, as well as inter connected set of office buildings and has a work force of 2.5 lakh people. This is set up as an extension of the flagship hospital in Defence colony in South Delhi. Located about one hour from the main hospital, it has offered outpoint consultancy, wellness programs, dialysis, endoscopy, diagnostic testing and daycare related surgery across all specialties. Medanta hospital is one of the best hospitals in India. It has 3 branches in India. It have 4.8 average rating. There are 250 plus doctors in Medanta. One of the best doctors are there in Medanta. A huge area of Delhi NCR is served by the hospitals. It has many sister branches. It has also has clinics in Indira Gandhi Airport in terminal 3, New Delhi, specially dedicated to traveler’s. One is at arrival and one at the departure. Both clinic are equipped with on site doctors and outpoint services.